“Animal Kingdom” actor Finn Cole and “Vikings” star Travis Fimmel are set to co-star opposite Margot Robbie in the indie film “Dreamland.” Darby Camp and Kerry Condon have also joined the cast. Miles Joris-Peyrafitte is directing. Robbie, Josey McNamara, and Tom Ackerley of LuckyChap Entertainment are producing alongside Brian Kavanaugh-Jones and Rian Cahill of Automatik. Brad Feinstein of Romulus Entertainment is producing and financing the film with 3 Point Capital. Joseph F. Ingrassia, Fred Berger, and Brad Pilz are the executive producers. 3 point capital is financing the tax credit. Nicolaas Zwart wrote the Black List script. The pic is set in the 1930s, amid the devastation of the Dust Bowl. The story follows a 17-year-old boy on his quest to capture a fugitive bank robber and collect the bounty on her head, in order to save his family farm from foreclosure. He beats out the FBI and the local police to find her, against all odds, only to discover that she’s far deadlier than the authorities expected. Cole is best known for his role on TNT’s “Animal Kingdom” as J, the teenager who moves in with his relatives after his mom dies of an overdose, only to realize they are a group of thieves that pull off various heists. He also starred in “Peaky Blinders.” Cole is repped by Troika and WME. 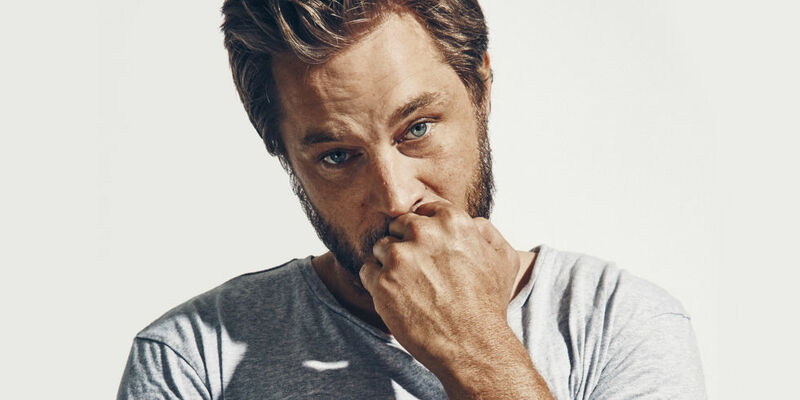 Fimmel recently wrapped his four-season run as Ragnar Lothbrok on History Channel’s hit series “Vikings,” and will next be seen in A24’s Andrew Haigh-directed “Lean on Pete,” which played at Venice, Telluride, and Toronto last month. Fimmel is repped by Management 360, Paradigm, and attorney AJ Brandenstein of Sloane, Offer, Weber and Dern. Condon can be seen next in the upcoming “Three Billboards Outside Ebbing, Missouri” and “Bad Samaritan,” as well as on the small screen in “The Walking Dead” and “Better Call Saul.” Condon is repped by Framework and ICM Partners. Darby is represented by Paradigm and Monarch Talent Agency.